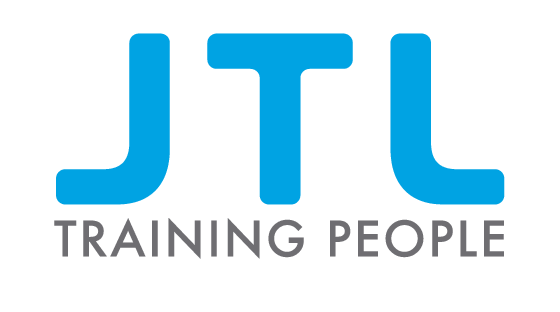 As electrical contractors, portable appliance testing (PAT) is something we carry out for our clients on a regular basis. 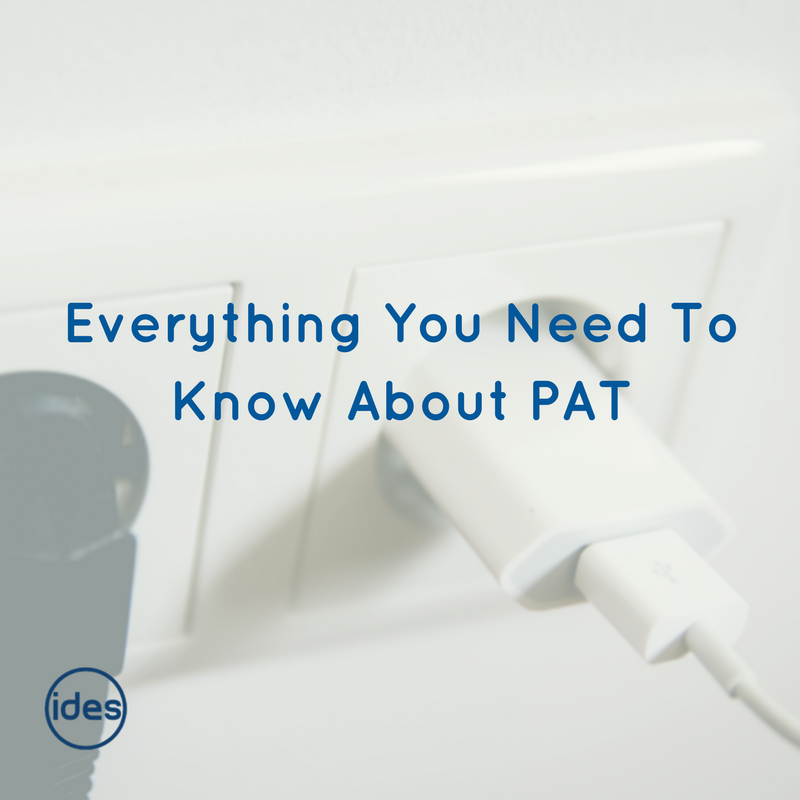 Clients often have lots of questions about PAT testing so we thought we would answer some of these in this blog post. 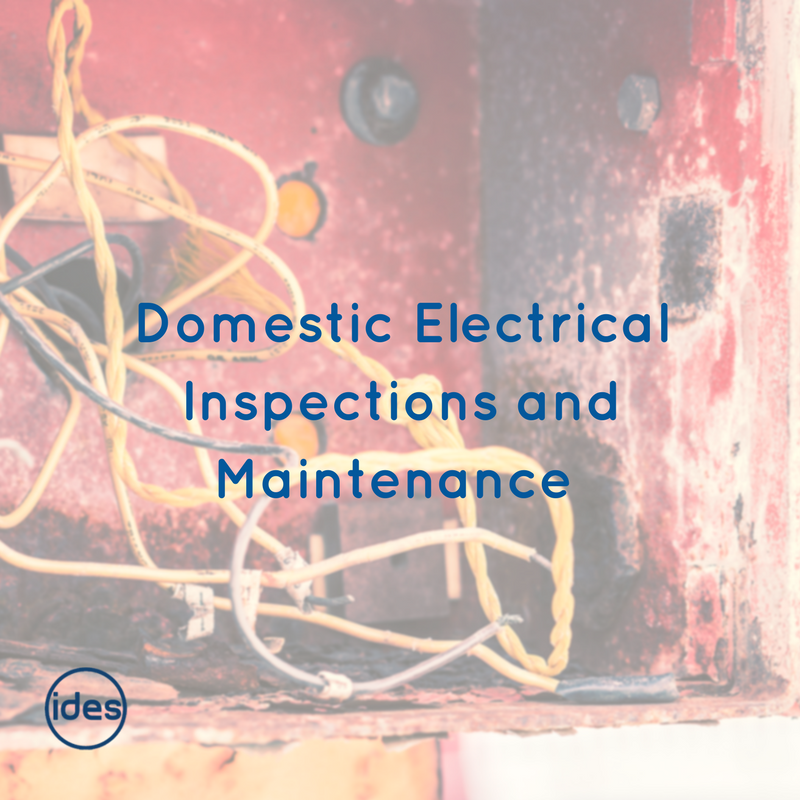 As providers of domestic electrical services we often encounter old electrical systems, DIY jobs gone wrong, and problems caused by faulty electronics. What can you do at home to avoid these problems – should you have routine electrical inspections and what can you check yourself? 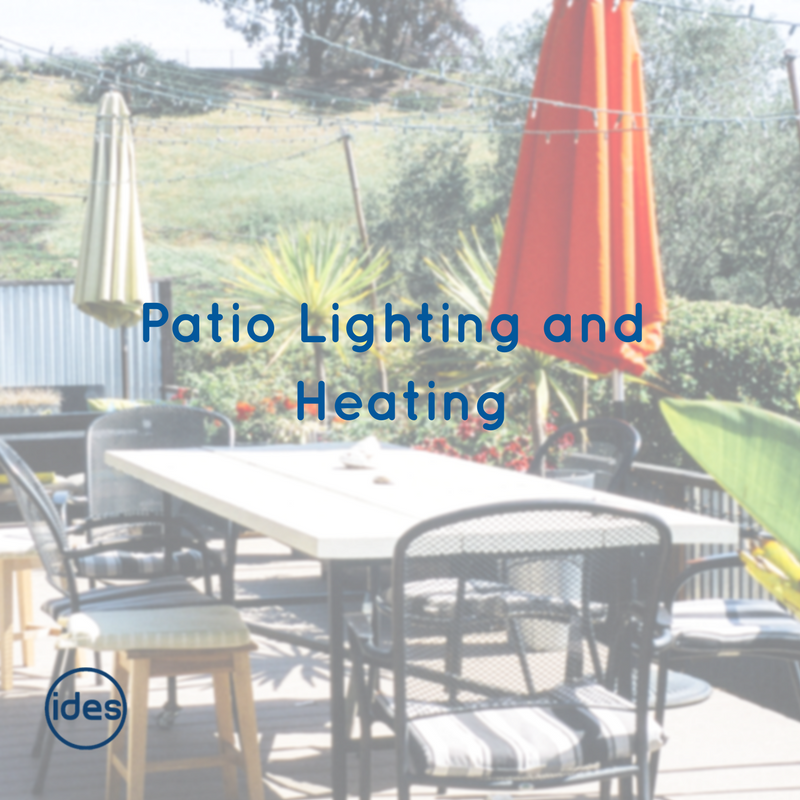 The significance of good quality lighting, providing a safe and effective environment, has long been identified. 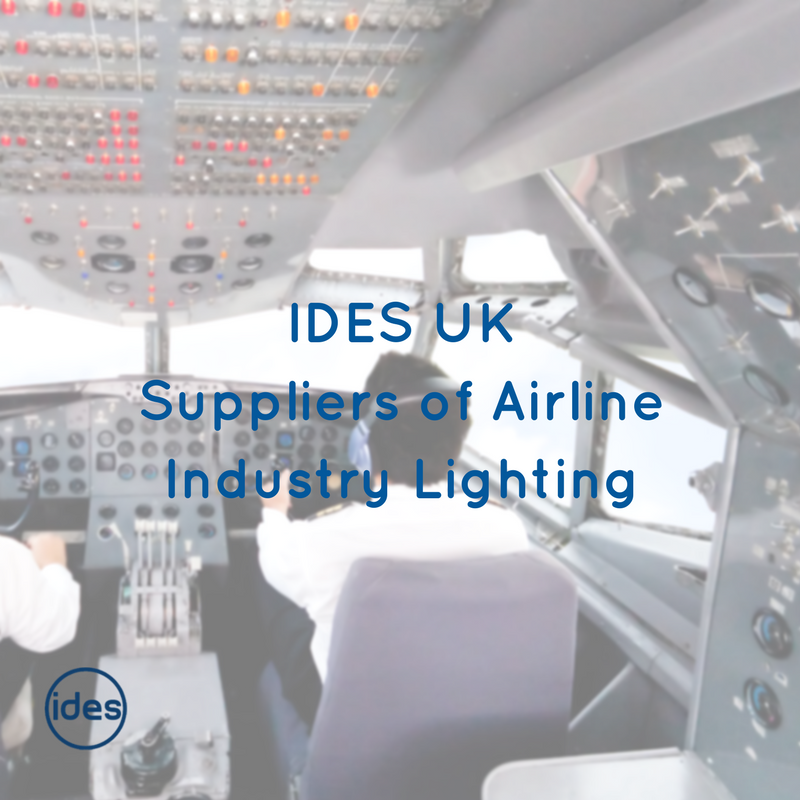 This is particularly pertinent in the workplace, none more so than in the airline industry and here at IDES we recognise this, being industry leaders in the technology and the development of airport hanger lighting.